These salmon belong to a kind of sockeye specie. In fact, there are many different types of salmon in the world, and we provide a very high quality sashimi-grade salmon here - full of flavor and fine texture. 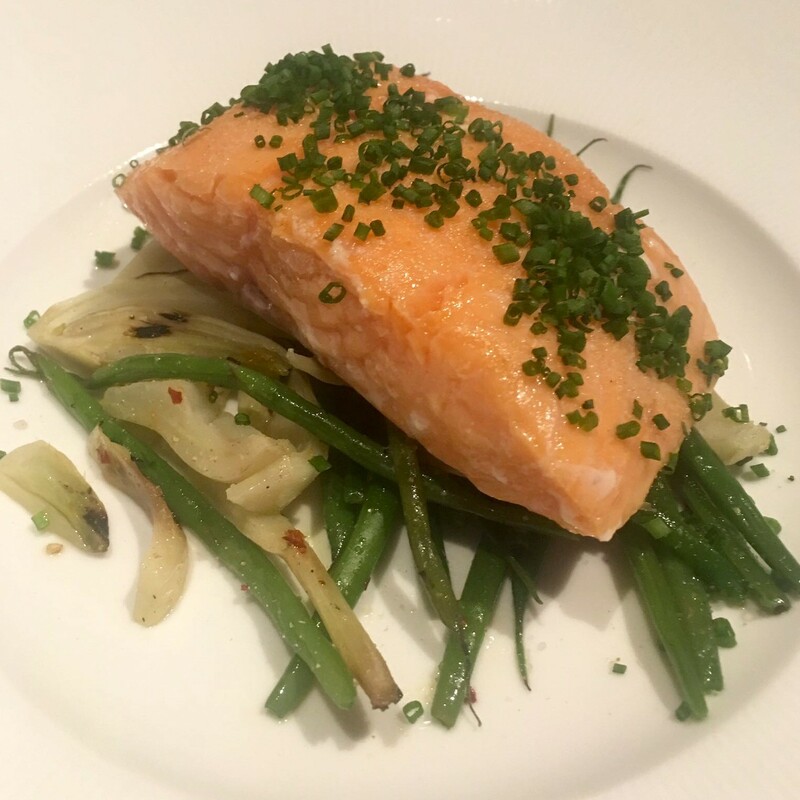 These salmon are cut into fillets, and boneless, which makes it very suitable for children or anyone who can not be bothered to extract bones from their food! Low mercury and high omega-3 fatty acids (widely known to be good for the heart), and many other health benefits! These wild salmon from the Pacific Ocean to capture sustainable and does not contain antibiotics or hormones. These salmon belong to a kind of sockeye specie. In fact, there are many different types of salmon in the world, and we provide a very high quality sashimi-grade salmon here - full of flavor and fine texture. These salmon are cut into fillets, and boneless, which makes it very suitable for children or anyone who can not be bothered to extract bones from their food! Low mercury and high omega-3 fatty acids (widely known to be good for the heart), and many other health benefits! These wild salmon from the Pacific Ocean to capture sustainable and does not contain antibiotics or hormones. Please note that although these fillets are supposed to be boneless and is what our supplier purports them to be, sometimes (albeit rarely) there may still be small bones that were missed so we advise all customers to nevertheless take care in checking for bones during preparation, cooking or consumption. Weights listed are only approximate and may have a +/-10% variance (however, this usually means the item weighs a bit more than the listed weight). Please note that the pictures shown are for reference only and may not be an exact representation of the product. Currently, unless specified otherwise, all our meats, seafood and vegetable items come raw and frozen.